Use predefined field values to quickly populate multiple fields across your forms. Get info from MS Excel, Google Sheets and more. Storing your form data in the cloud virtually eliminates paper record keeping and significantly reduces errors. Immediately after data is captured it’s available to your entire team or synced with your business systems. 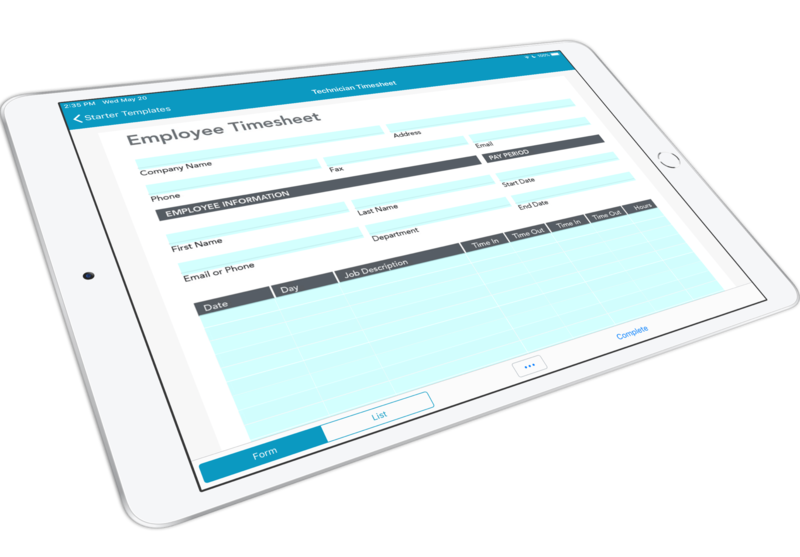 Eliminate paper form processing, manual record keeping, data loss and sloppy handwriting. GoFormz works with all modern cloud storage providers. 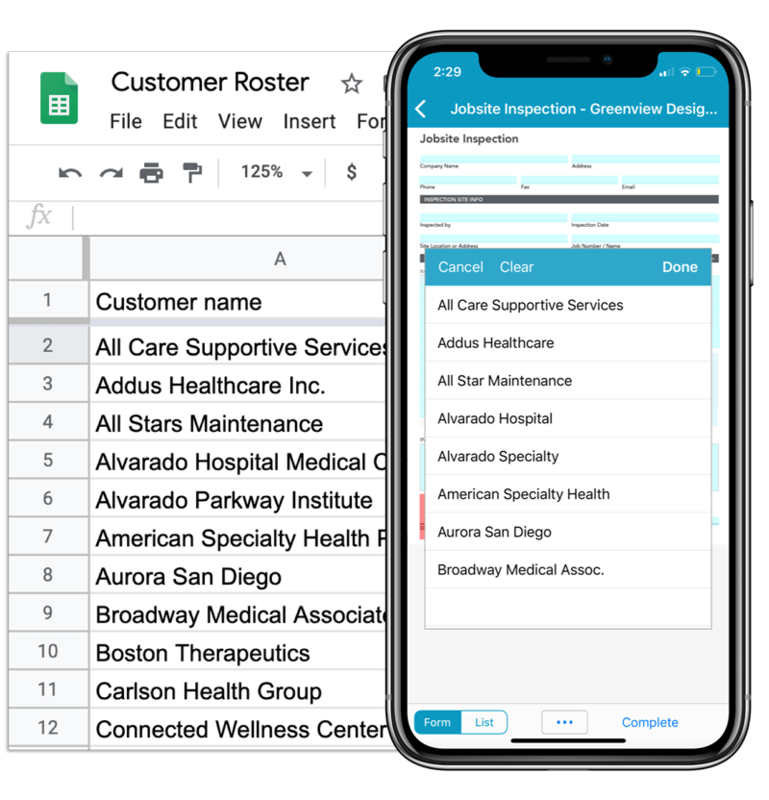 Running reports across all the data collected in your forms helps you identify trends and better monitor functions that are critical to your business. 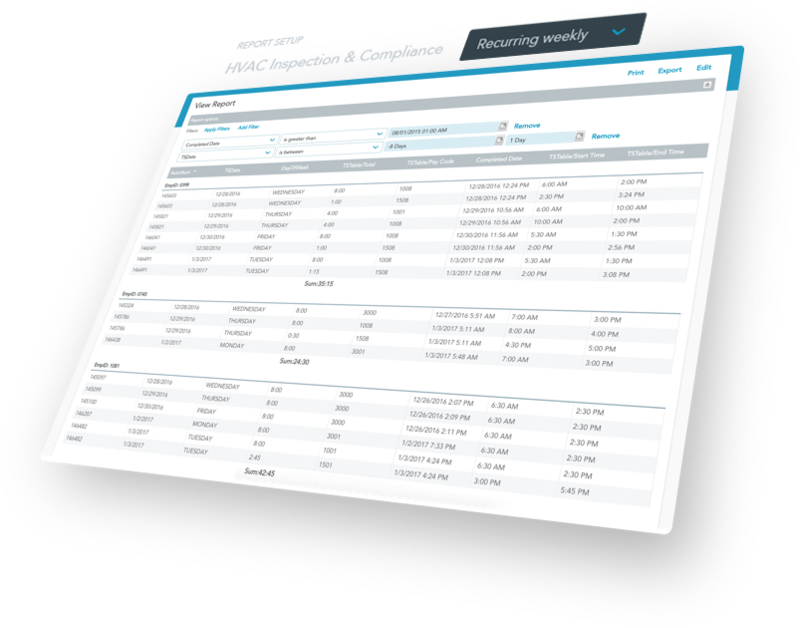 Monitor productivity, accuracy, compliance & more. Team Murph streamlines administrative operations, eliminates paper forms and has doubled business intelligence data capture. Logan Services transfers and dispatches the right documents effortlessly across their entire organization both in the office and out in the field. Avanti energy now makes better business decisions by analyzing all data gathered during inspections and evaluations. We can help you Automate your forms & document workflow Created with Sketch.